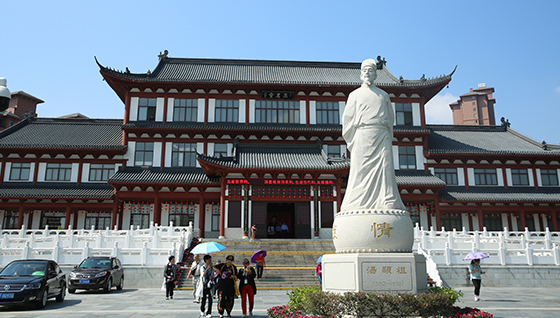 The Tang Xianzu Memorial Hall in Fuzhou, Jiangxi province. While Tang and Shakespeare lived a world away from each other, historians and theater experts say their plays share a sense of humanity, the characters they create have similar traits, and they both exhibit a love for language and poetic lyricism. 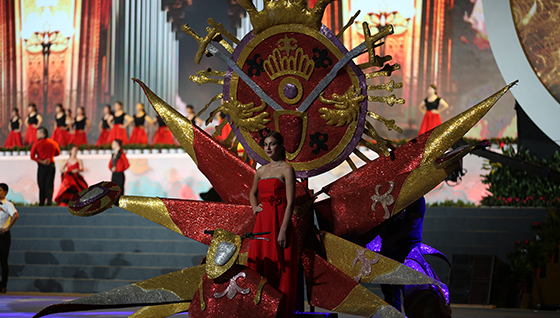 The many literary classics of the two masters are being staged around the world. 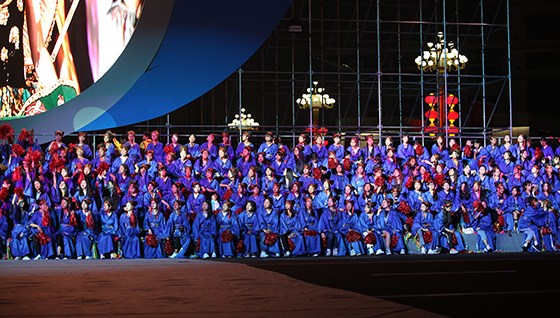 Xiao Yi, vice chairman of the Jiangxi Provincial People's Political Consultative Conference and secretary of the CPC Fuzhou Municipal Committee, said in his speech at the opening ceremony, "By organizing the Tang Xianzu Theater Festival and the International Theater Exchange Month, Fuzhou aims to promote excellent traditional culture, tell Chinese stories in a more engaging manner and carry out Chinese and foreign cultural exchanges and cooperation to bring domestic and global attention to Tang Xianzu, Fuzhou, Jiangxi, thus increasing Chinese culture's presence and influence." Among Tang's many great masterpieces, "The Peony Pavilion" is generally considered to be the greatest of his works. 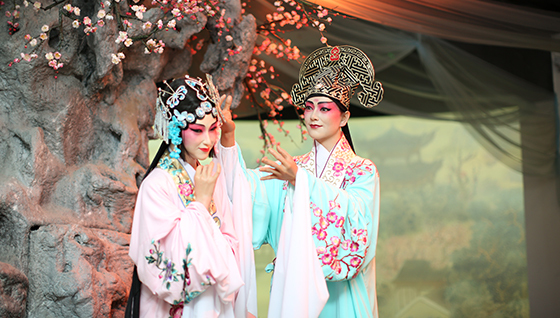 Akin to Shakespeare's "Romeo and Juliet," "The Peony Pavilion" depicts the love story of star-crossed lovers Liu Mengmei and Du Liniang. Their romance overcomes all difficulties, transcending time and space, life and death. 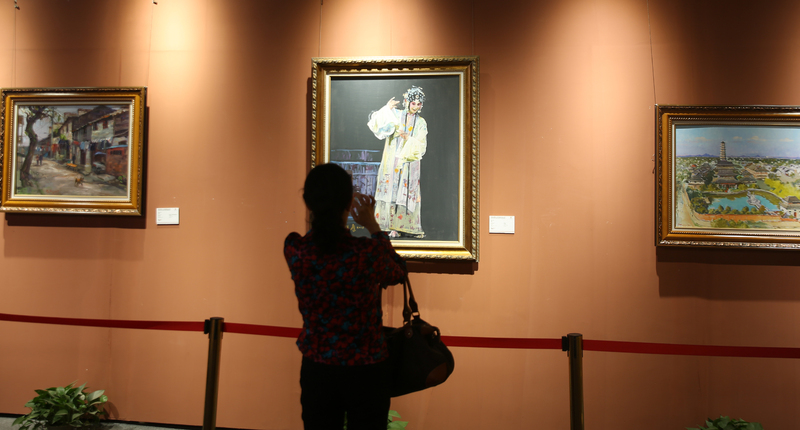 Andrew Ould, acting consul general of the British Consulate-General in Guangzhou, said Tang's stories "beautifully presents Chinese culture and history. 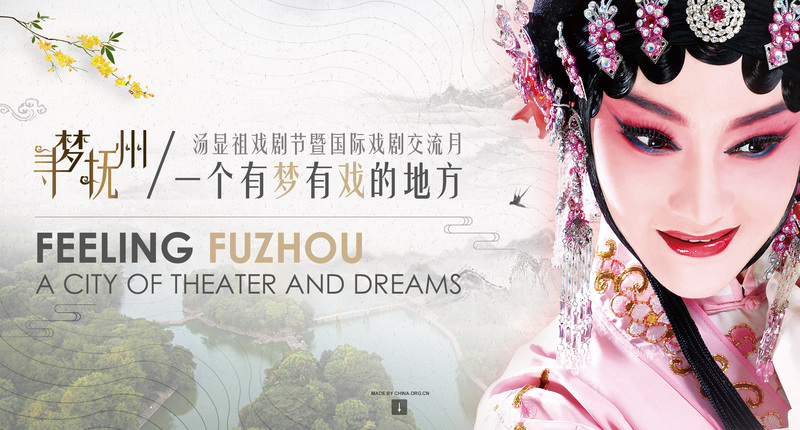 And like Shakespeare, Tang Xianzu covers the whole range of human emotions and experiences. 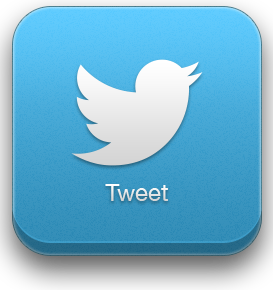 Their works highlight our common humanity and refocus our attention on what we share and what unites us." 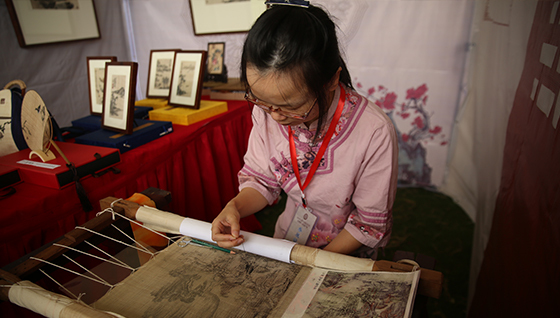 "The U.K. government is keen to promote Tang's cultural legacy and to support Fuzhou to publish an English version of 'The Peony Pavilion' in the U.K.," Ould said. 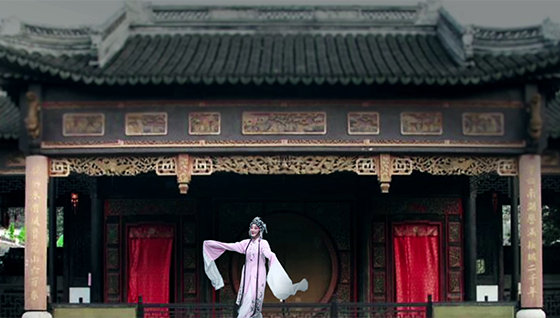 Ji Guoping, an expert on Tang Xianzu at China Theater Association, said that though any similarity between the work of Tang and Shakespeare is coincidental as England had very little contact with China in the early 1600s, it was still readily apparent that they had shared values and similar artistic creations. "The characters they created demonstrate these writers' pursuit of freedom, love, well-being and justice," Ji said, adding that the two giants left behind an unlimited imaginative space for spiritual dialogue between the East and the West. 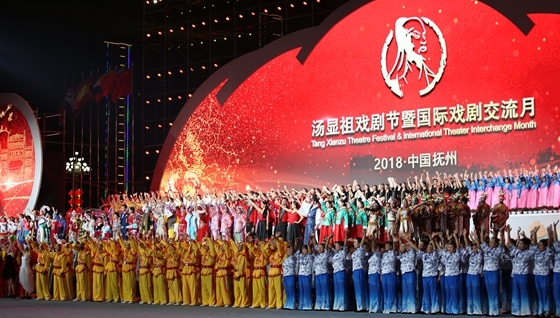 Yi Lianhong, deputy secretary of the CPC Jiangxi Provincial Committee and acting governor of Jiangxi province, said the theater festival plays the role of a bridge and link for deepening friendship and seeking common development. "By taking this event as a new starting point, we will carry out more in-depth cultural exchange programs with people from other countries." 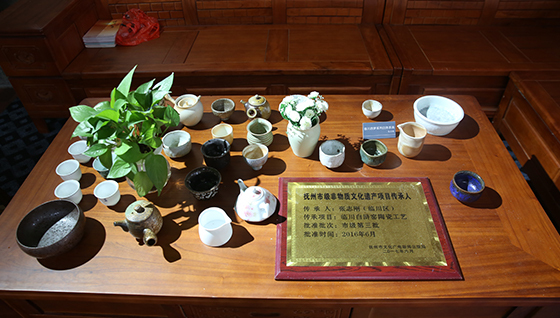 The San Weng Garden in Fuzhou, Jiangxi province. 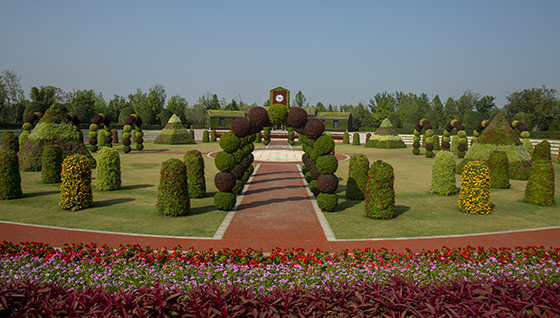 The garden was built in 2015 to commemorate English playwright Shakespeare, Spanish novelist Cervantes, and Chinese playwright Tang Xianzu. 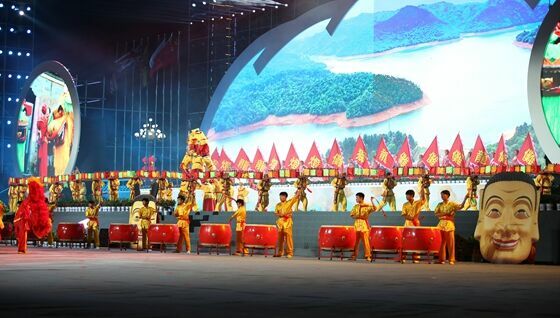 Besides staging spectacular performances at the theater festival, Fuzhou is also seeking new opportunities to attract more tourists from around the world to discover the city's unique culture. 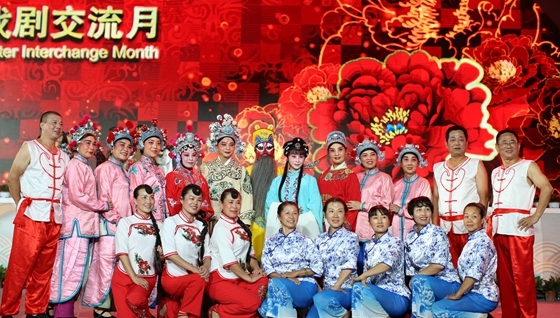 One of the ways is for the "City of Theater" to rediscover its traditional intangible heritage and pay tribute to world-renowned literary classics, in order to promote the city's brand as a culture center in the area and rejuvenate theater arts in the modern times. The city signed a contract on Friday with the Shakespeare Birthplace Trust, which owns Shakespeare heritage sites in the U.K., aiming to construct the world's first recreation of a piece of Stratford-upon-Avon complete with replicas of the houses where Shakespeare lived. Philippa Rawlinson, director of operations and marketing at the Shakespeare Birthplace Trust, said that the trust will have "approval of all stages of design, build and interpretation," in a bid to ensure the replicas are as faithful to the originals as possible. 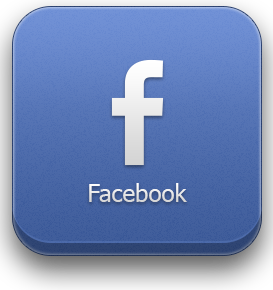 Rawlinson added the trust will also provide expert guidance on traditional building methods and materials. 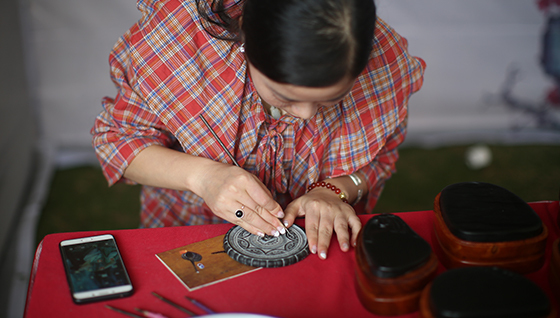 Building of the replica houses is scheduled to start next year as part of the construction of an entirely new town, called San Weng, which is slated for completion in 2020, according to the contract. 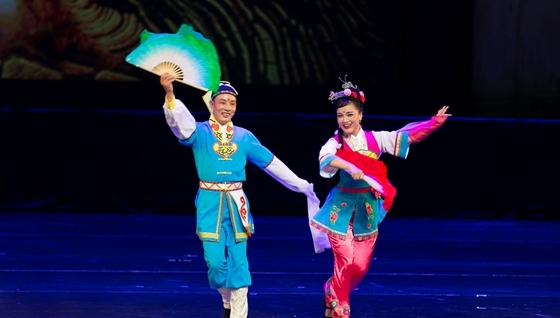 The San Weng (Theater) Feature Town is located in Wenquan town, Linchuan district of Fuzhou city. The new town will cover a total area of about 90 hectares. 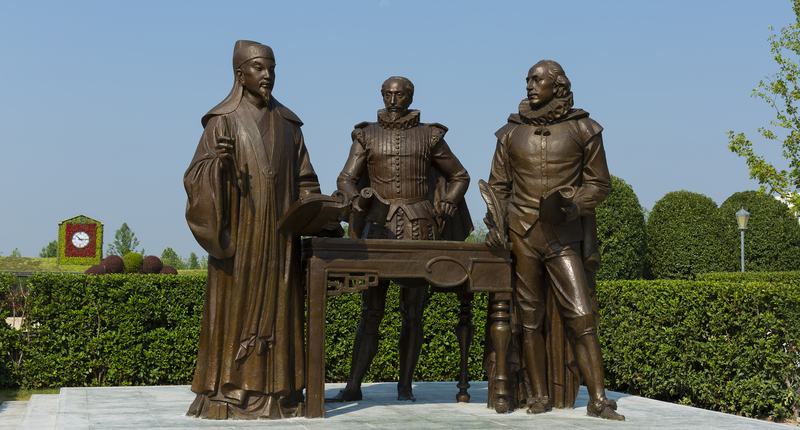 In addition to the town's envisaged "Stratford quarter," other precincts will be built in styles that are reminiscent of Cervantes and Tang. 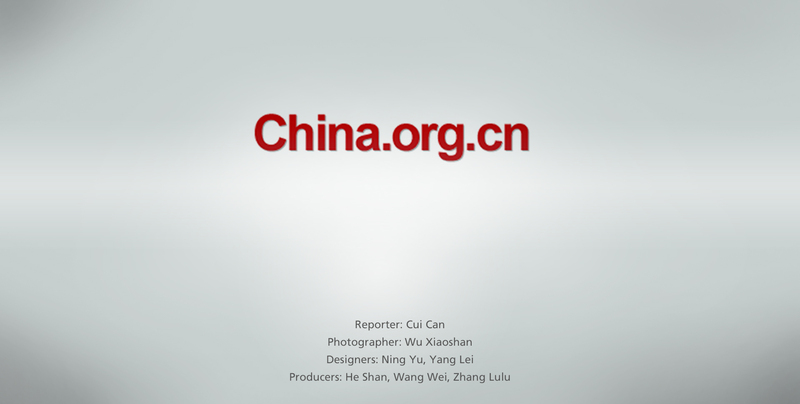 This feature town is planned as a platform for international theater exchanges and bringing revenues from tourism in the future, according to the contract. 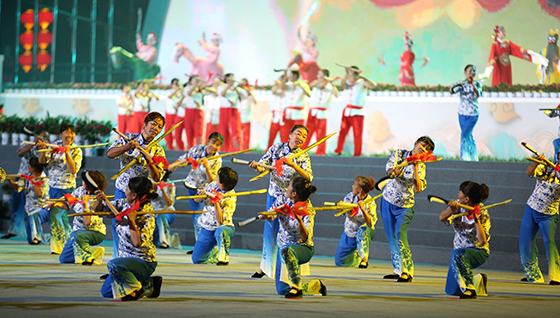 Fuzhou has seen a leap in the number of visitors since the cultural exchange program's conception two years ago. In 2017, the city boasted over 100,000 research and study visits and accommodated over 283 train trips through just two routes. 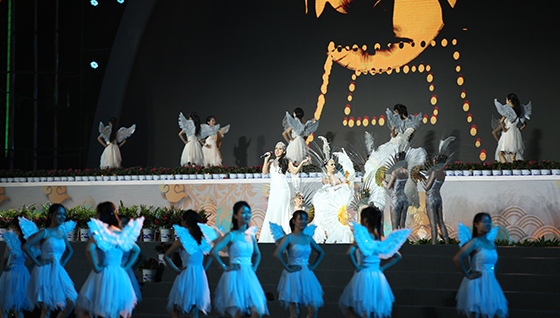 The idea of commemorating Tang and Shakespeare came from a speech by Chinese President Xi Jinping. During his visit to the U.K. in 2015, Xi called on both countries to jointly "celebrate the legacy of these two literary giants to promote interpersonal exchanges and deepen mutual understanding." 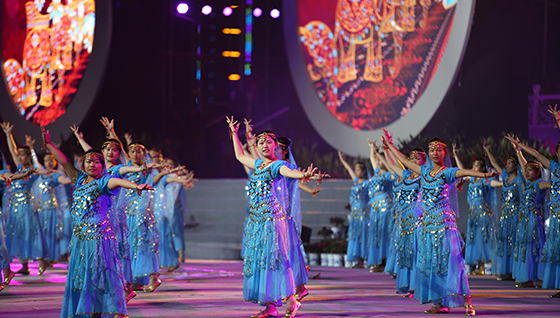 This year's festival includes a grand parade at the opening ceremony, photo exhibitions and seminars on cultural inheritance and innovation, the Tea-picking Opera performance, among a wide variety of other events. The festival will run from Sept. 28 to the end of October.